Randi Brooks: Someone is another year older today!!! 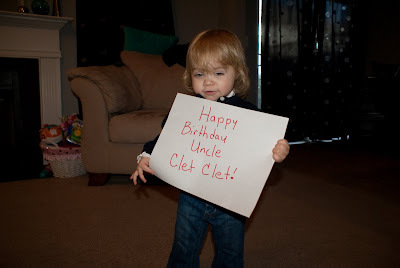 So happy birthday Uncle Clet Clet! Hope you have a great day!! !